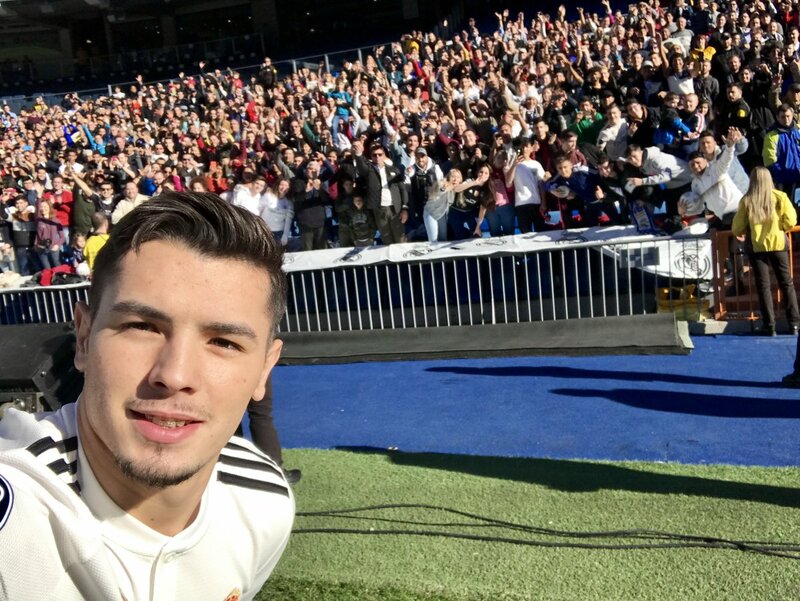 Real Madrid unveiled their new signing Brahim Diaz at the Bernabeu on Monday after the youngster penned a six-and-a-half-year contract on Sunday for a reported initial fee of £22million (N10billion). 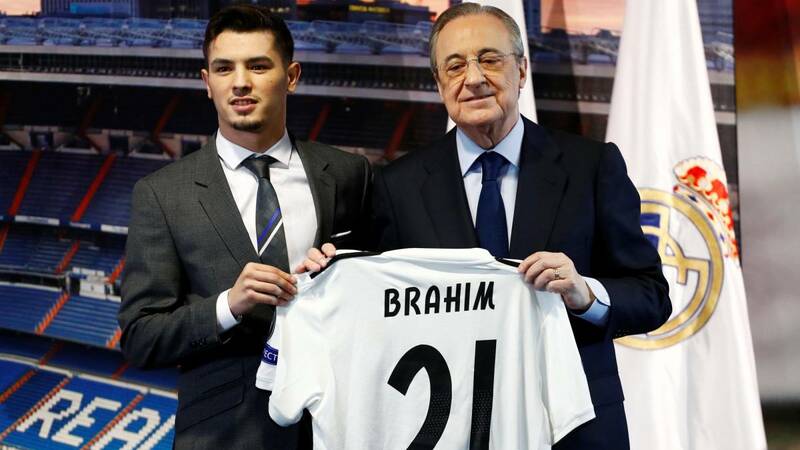 The Spain Under-21 international, who will earn £60,000 (over N27m) a week at Real Madrid, said during the unveiling that he was delighted with his move. This is the most important day in my life as I arrive at a club I've dreamt about since I was a child. There is no better Kings' Day present. When I decided to leave Manchester City I contemplated three options. The first was to play at Real Madrid, the second was the play at Real Madrid and the third was to play at Real Madrid. "I didn't want to go anywhere else. I understand the responsibility that there is to give my soul for this club. I want to express thanks for the confidence placed in me and thank my family for the efforts they've made during my personal and footballing development. Many thanks to all, and Hala Madrid! Madrid president Perez praised the youngster and said his enthusiasm to join the European champions will help him succeed. It's a special and exciting day. We are working to strengthen the present and the future with talent of the highest quality. 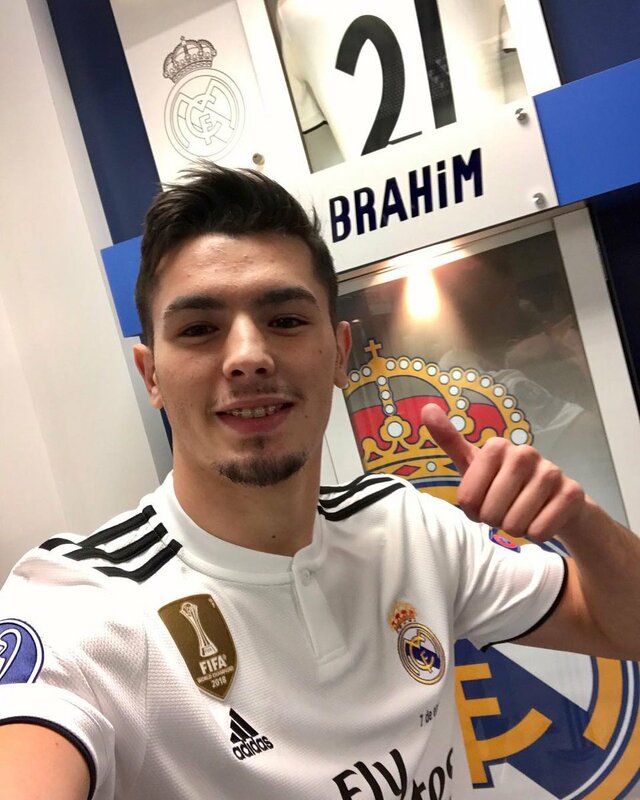 Brahim Diaz has special talent, the values of this club, quality, magic and personality. He dreams of winning with this club. He has chosen this club ahead of other big clubs that wanted to sign him and the Madridistas are going to realise why he came here. You're coming from a friendly club like Manchester City. You are arriving at the most demanding club in the world and it will require all your determination. Diaz signed a six-and-a-half-year deal which will keep him at the Santiago Bernabeu until 2025.